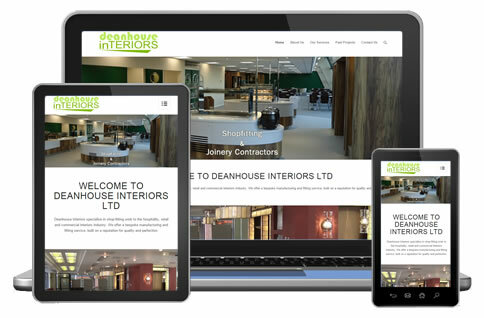 Mobile Responsive Web Designers Based in Holmfirth, Huddersfield, West Yorkshire. For businesses based in Holmfirth and Huddersfield, we believe we offer one of the best value web design packages around. 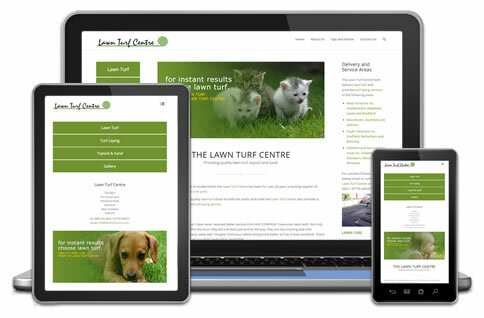 All our latest websites, including e-commerce, are mobile responsive. In addition, we don’t just focus on the visual design of a website, we also concentrate on the unseen. Within our websites we include; enhanced security measures, site back ups, performance and optimization tools as standard. Over 50% of searches are now carried out on mobile devices. That figure steadily continues to rise. 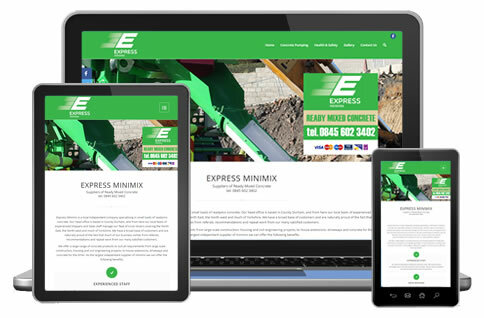 With our responsive layouts, your website will be compatible with mobile phones, tablets as well as desktop computers. We have an extensive library of features that we can use. We use these in a way that is appropriate to create interest in your design. More importantly, we use them to promote specific messages and aspects of your content. Your website will come with an in-built, powerful content management system which has a simple drag and drop interface. This allows you to update your content anywhere, at any time with ease. Full training and support is given. Within your website we include one of the leading SEO tools. We use this tool to identify the appropriate keywords for your content. We also use this tool to analyse the performance of your content. We then adjust the content accordingly until it meets the required standard. Creating a profile within the world of social media is paramount to the success of your website. We use a variety of tools to help promote your site and to integrate directly with your own social media activities. The option to include a Blog (highly recommended) is also available at no additional cost. Your website comes with enhanced security features. This includes it’s own firewall. Your website will also be hosted on one of our own dedicated servers. These servers are backed up daily. In addition, we also back up your site daily on an individual basis. Here are a few examples of what our customers think about us. 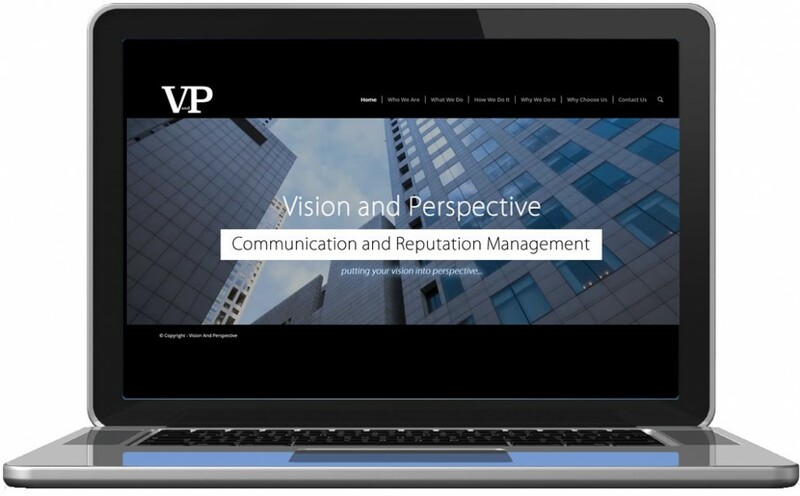 Vision and Perspective – Reputation management consultancy based in France. 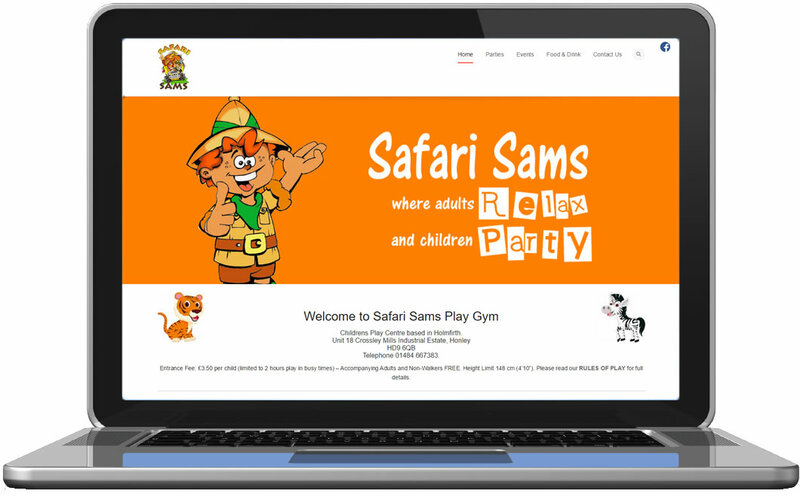 Safari Sams – Children’s play gym based in Honley, Holmfirth. 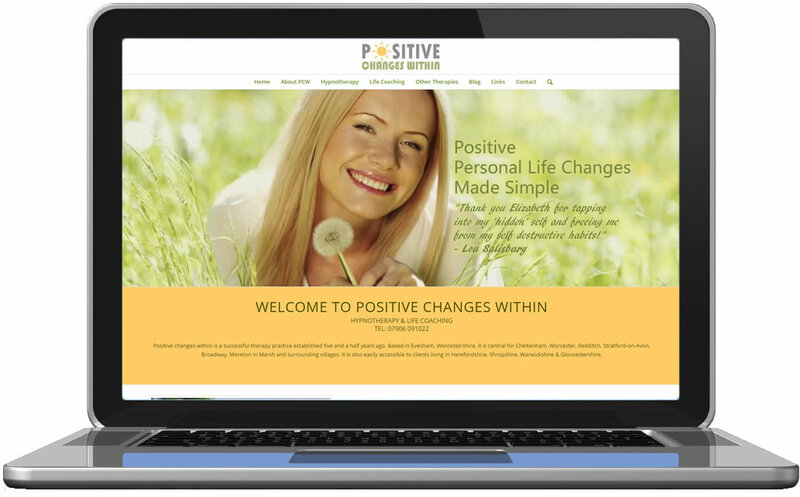 Positive Changes Within – Hypnotherapy practice based in Evesham, Worcestershire. © Copyright - Technical Monkey Ltd.